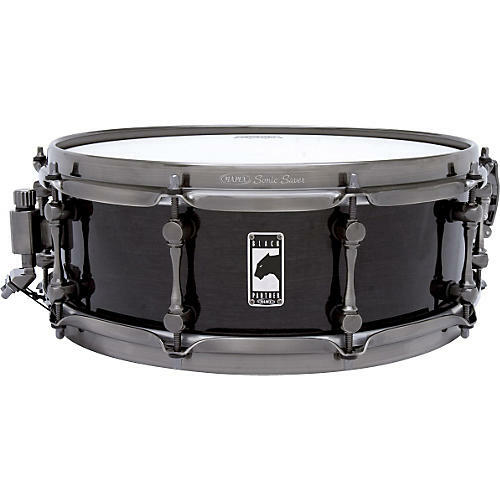 Mapex Black Panther Black Widow Snare Drum, 14x5"
The full-bodied, versatile Mapex Black Widow Snare Drum boasts extreme sensitivity and dark, dry tone. It measures 14x5" and has a 5.1mm maple shell and a 5:5 bearing edge (a 45 edge rounded on the outside). The Black Panther snare drum's handmade and hand-finished shell is complemented by completely redesigned hardware. From the fresh, sculpted lug design to the smart new badge, Mapex Black Panther snare drums are now more beautiful than ever. The Sonic Saver Hoop bridges the gap between flanged drum hoops and die cast hoops. A unique shaping process creates a profile that reduces wear and tear to both sticks and hands while dramatically enhancing the response and feel of every rim shot. The Mapex Sonic Saver is significantly lighter than a conventional die cast hoop, so it won't choke the shell's vibration. The result is a more natural percussive sound with much greater resonance. This Mapex Black Panther snare drum's stainless steel snare wires deliver crisp, lively action. Mapex tops the Black Panther snare with premium Remo drum heads, including a coated Remo Ambassador batter head.